Social media is a valuable tool to connect with others and share snapshots of your life. As a blogger, I use social media outlets as a source of connection. 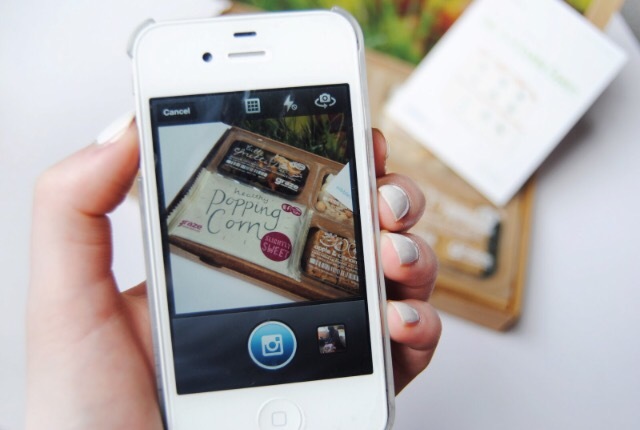 Instagram is a tool for social engagement. Instagram offers a medium to connect with followers, and follow others in your social circles or niches. 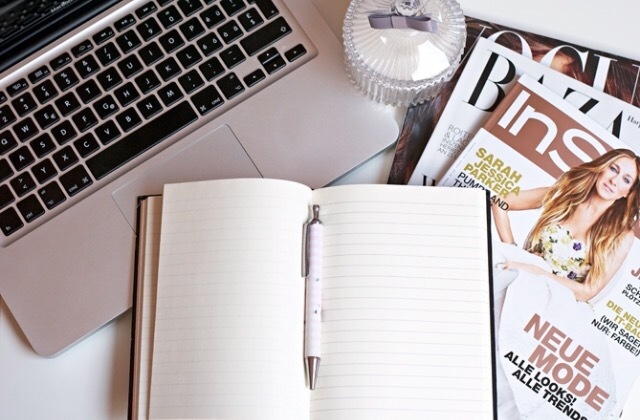 I use it to share snapshots from my life, and provide a behind-the-scenes glimpse at my blogging routines that are not otherwise viewable from my blog platform. I am fairly new to Pinterest. I began using it to share blog posts, and my favourite makeup products. Pinterest provides a visual representation to share interests and ideas. Pinterest is an effective medium to promote blog posts, and other websites you may be interested in. After stumbling upon Melyssa Griffin’s Infinite Growth course, I began to use Pinterest for these particular reasons. I use Facebook primarily to stay connected with friends and family. This connectivity makes it an effective tool for communicating life events and celebrations. Twitter offers opportunity to post blog links, while driving traffic through use hashtags. I use it primarily to connect with my blog readers, and to post quick updates. What are your favourite social media websites? If you wish to connect with me through any of these sites, check out my social media page! 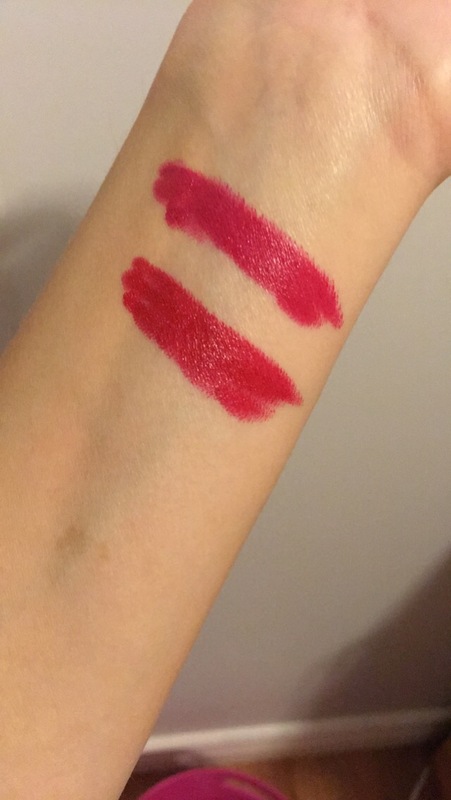 I recieved a sample of Bite Beauty’s Amuse Bouche lipstick during a recent trip to Sephora. Bite Beauty lipsticks deliver high-impact colour while remaining creamy and moisturizing. The lipstick contains essence from fruit and 12 essential oils. This gives the lipstick a mild, fruity scent. Bite Beauty is a Canadian company, based in Toronto. I decided to review both samples I own. 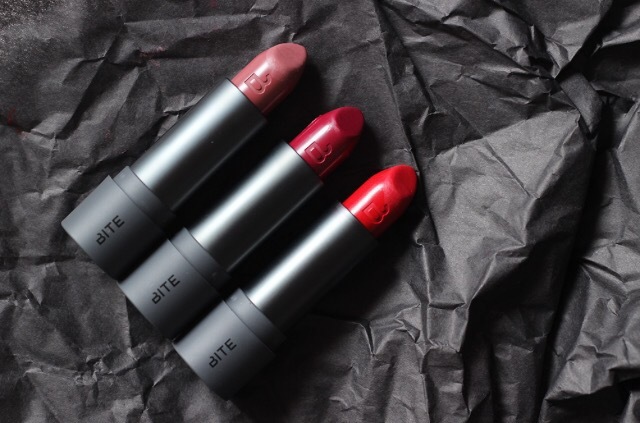 Bite Beauty lipsticks come in a sleek, grey cylinder. The cap has a curved edge for easy removal. The brand name is engraved in the lower portion of the tube. Members of Sephora’s lpyalty programs may redeem sample sizes with purchase. Bite Beauty Amuse Bouche lipstick retails for $30 at Sephora. The lipstick is sold in a range of 40 shades. As temperatures begin to drop, you should adapt your skin care routine accordingly. Skin is prone to dryness and irritation in cooler weather. Below I offer tips to help maintain smooth, hydrated skin during the fall. 1. Hydrate. Steamy showers may feel soothing in the cooler weather, but steam is a quick way to draw moisture from your skin. The moisture loss can strip the skin’s protective moisture barrier. A good rule of thumb: If your skin feels squeaky-clean, you’ve overdone it. To avoid this, you should use a moisturizer after showering to maintain hydration. 2. Look for ingredients that boost moisture. 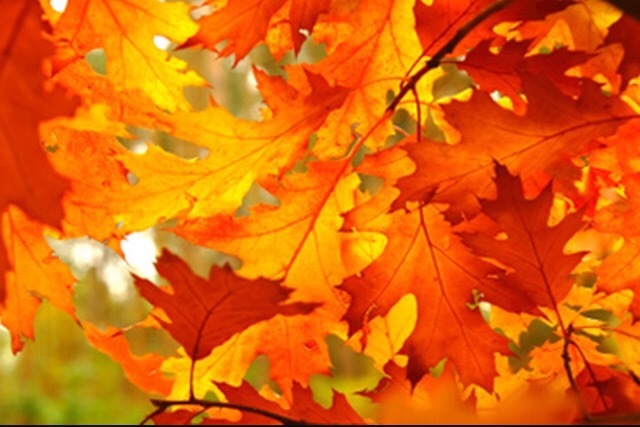 Dry skin is often synonymous with fall. Products with ingredients like hyaluronic acid seal moisture into the skin. Layering these ingredients onto the skin draws in moisture from the environment. This increases hydration in the skin. 3. Exfoliate weekly. Exfoliating removes dead skin cells and leaves the skin smooth and radiant. Using a facial or body scrub allows the skin to detoxify, removing dirt, dead skin cells, and excess oil. 4. Use sunscreen. Sunscreen usage should continue into the fall. While the hours of sunlight change in the fall, UV rays still persist. Using sunscreen daily helps continually protect the skin from sun damage. Sunscreen should contain a minimum of SPF 15. If you have any skin care tips you use in the fall, I’d love to hear about them in the comments! These are the words that come to mind when I think about my disability. While it created obstacles, it has also unearthed strength and resilience. Resilience has always been present in my life. 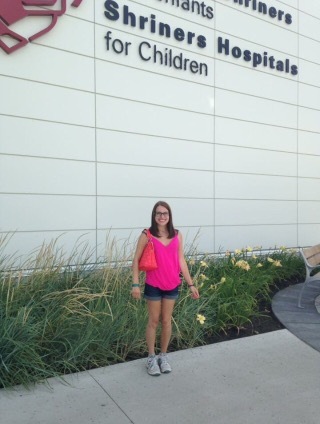 After a diagnosis of moderate to severe Cerebral Palsy (CP), doctors doubted I would ever walk or talk. For those of you who are unfamiliar with Cerebral Palsy, it is a movement disorder caused by brain damage at birth. Doctors remained firm that I’d face severe limitations. I proved otherwise. Despite the diagnosis, my disability is now minor. I faced many surgeries throughout my lifetime, but bounce back stronger each time. CP acted as a core motivation in deciding a career path. The challenges and barriers I faced throughout my life spurred me towards social work. My disability motivates my strength. It also motivated this post. I write this post to share my story, in the hope that it resonates with others who have lived experience with a disability. I discussed this idea in an earlier post. Inner and outer beauty are both important. The surgical scars that map my body do not diminish beauty. This realization was a crucial step in my journey through CP. It took time to accept that my scars are part of me, of who I am, and they contribute to my beauty. I am unique, and strong, because of these scars. In life, a person will cycle through trials, growth, suffering, and hope. How we navigate these cycles either break or build us. These cycles helped me gain perspective on the importance of perseverance, and hope. My disability has knocked me down, but has built me back up again. My disability has not been both negative and positive. It affected me in multiple ways. Negative aspects of my disability include physical aspects. I am unable to walk for extended periods of time. I have experienced varying degrees of body pain, and consequent surgeries as a result. My scars created despair about my body. I learned to overcome this and let sunlight in instead of darkness. Despite the negative aspects, my disability gifted me with a wealth of positivity. 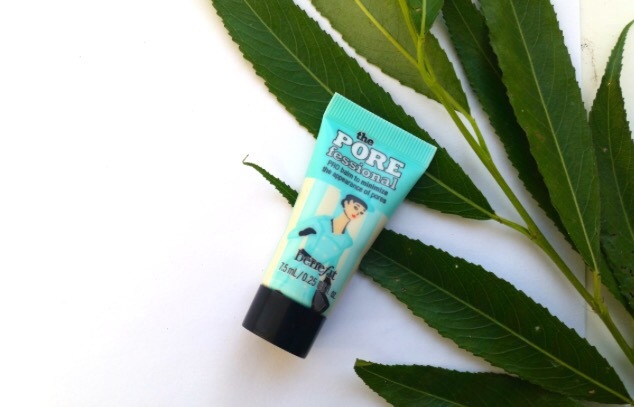 The POREfessional is a primer that reduces the appearance of pores. It gives you smoother, softer skin. This product is suitable for use under or over makeup. Benefit Cosmetics released this primer as a balm. I bought this product after searching for a primer to wear under my makeup. This primer comes in a travel-friendly package. The primer takes up little space in a makeup bag or purse. The tube-format allows control over the amount of product used. The product is non-greasy, and appears translucent when blended into the skin. Once applied to the skin, it blurs the appearance of imperfections. The balm dries to a matte finish. Photography is an important aspect of a blog. Virtually every blogging platform makes it easy to upload and share photos. iPhone photography – A variety of apps are available to brighten, and edit photos. Instagram, for example, has a built-in brightening feature. These apps help boost the aesthetic appeal of photographs. Adjust the lighting – Lighting is important for composing a clear, crisp image. Good lighting is not only flattering, but it gives the opportunity for colourful editing. A suggestion I often use is to take my photographs with natural light, or optimally, facing a window. Natural light often boosts the intensity of the colours in your photograph. Find the right angle – When taking photos, adjust the angles used to determine which is most flattering. The angle used decides what elements are in the photo frame, and which are not. Using different angles adds an element of creativity to photos. When in doubt, snap the photo – Sometimes the most unlikely moments make great photographs. Untimely photographs make for great candid shots! Editing – The internet features various free editing apps. These apps brighten, crop, and adjust photographs. These editing apps are ideal to make any adjustments. You should try to keep the photograph as natural as possible. From hair to makeup, shortcuts will exist to save you time and energy. 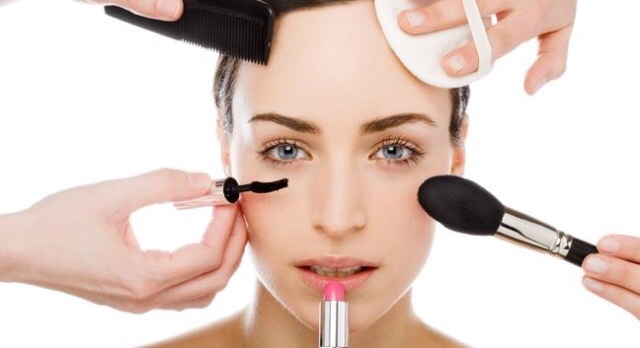 Beauty hacks are inexpensive, easy, and effective. 1. Vaseline as a makeup remover – Vaseline is not only a moisturizer. It is also helpful to remove long-wearing or matte lipstick. Apply to the lips for 4-5 seconds, then remove with a damp cloth. This trick works for me in a pinch after I apply long-wearing lipsticks! 2. Dry nail polish by soaking fingertips in ice water – I use this hack often. Fill a bowl with ice water, and soak your nails after painting them. The cold water sets the paint and dries it faster. 3. White eyeliner as an eyeshadow base – Applying white eyeliner to the lid acts as a neutral base for the shadow, and increases it’s vibrancy. 4. Apply tape to the lid to create a sharper eyeliner wing – A straight edge guides the shape of the liner. I often use tape or a ruler to guide my eyeliner for a flawless application. This trick saves time on busy mornings. 5. Apply red lipstick on busy mornings. Red is my most trusted shade. The colour pulls together any outfit or makeup look. The same is true on busy mornings. If you’ve overslept and have no time for makeup, swiping on a red lipstick amplifies your features.